You are currently viewing Archived reports for the week of 21 July-27 July 2010. On 23 July, KVERT reported that the Aviation Color Code level for Ebeko was lowered to Green. 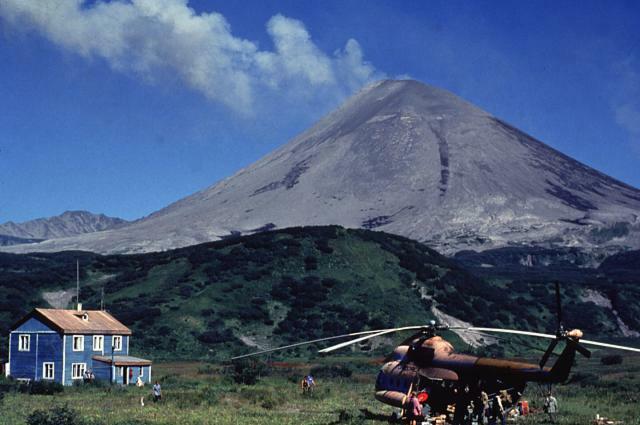 Visual observations and satellite data indicated no activity from the volcano during 16-23 July. 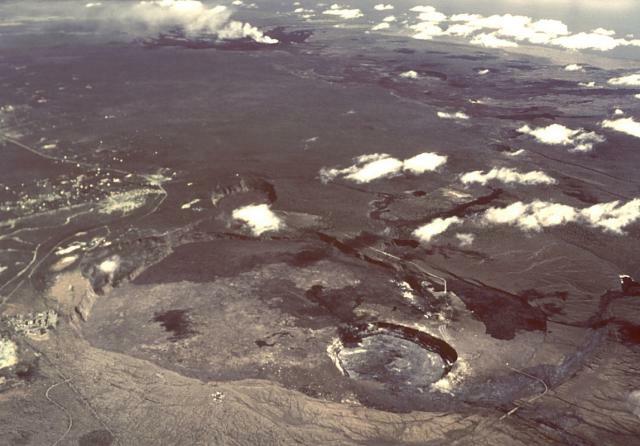 During 21-27 July HVO reported that activity at Kilauea continued from the summit and the east rift zone. At the summit, the level of a lava-pool surface in the deep pit within the floor of Halema'uma'u crater remained mostly stable; glow from the vent was also visible at night. A plume from the vent mainly drifted SW.
At the east rift zone, lava flows that broke out of the TEB lava-tube system advanced E and NE along coastal highway 137 beginning on 17 July and expanded S, filling in the area between the highway and the N-facing scarp of the Hakuma horst. On 24 July, lava flowed N and by the next morning had destroyed a home in Kalapana Gardens. 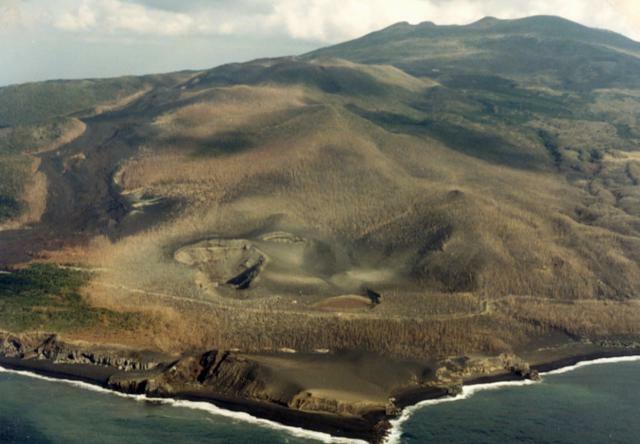 Advancing lava flowed over an area of the horst and on 25 July reached the ocean. On 26 July, lava caused small brush fires and methane explosions in a kipuka on the W edge of the Kalapana subdivision. 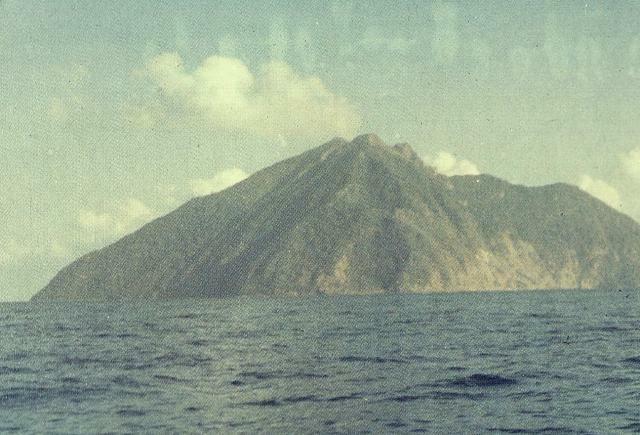 By 1200 on 27 July, a second lava flow 500 m E of the ocean entry had advanced over the horst and was about 20 m from the ocean. At Pu'u 'O'o crater, intermittent incandescence from lava flows on the N crater floor was visible starting on 24 July. 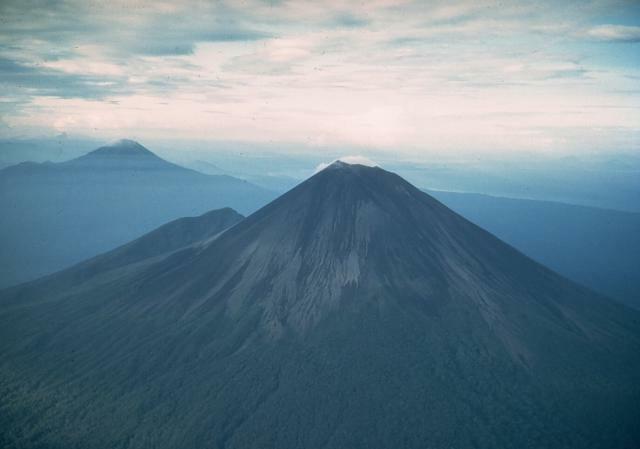 RVO reported an eruption from Rabaul caldera's Tavurvur cone on 23 July, after increased seismicity likely beneath Tavurvur cone was detected the previous day. 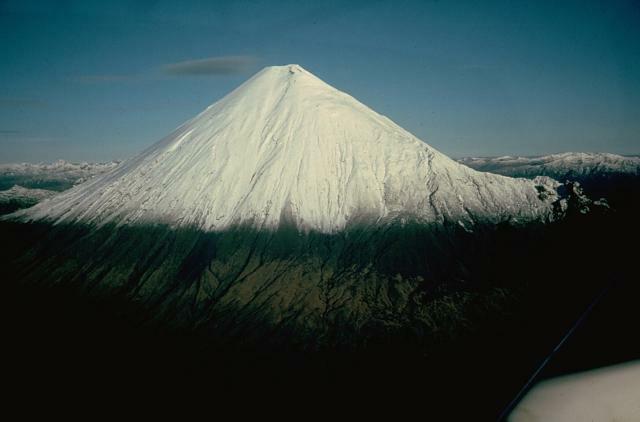 The eruption was preceded by a few small hybrid earthquakes at 1034 followed by small low-frequency earthquakes and later continuous volcanic tremor. Diffuse white plumes were initially emitted at 1320, and then pink-gray fumes with low ash content were seen. A strong odor of hydrogen sulfide was noted, and a diffuse cloud rose 1 km and drifted NW. Billowing gray clouds a few hours later (at 1600) indicated a higher ash content and increased activity. They were also accompanied by roaring and rumbling noises. Discrete explosions commenced at 1730. Ashfall was reported in areas to the NW and NNW. During 23-25 July seismicity was variable. Ash emissions and ashfall in areas to the NW continued. 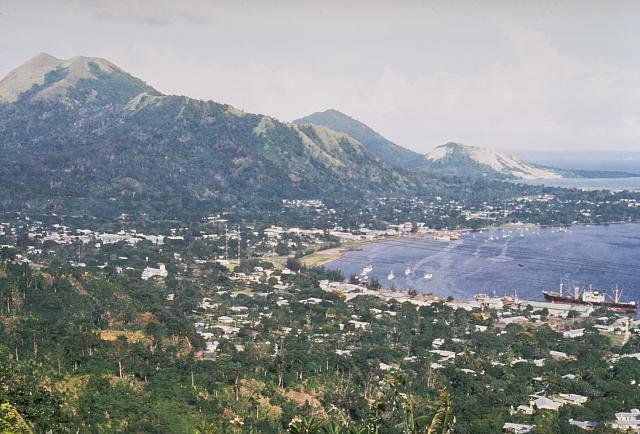 Visibility was poor in Rabaul town (3-5 km NW) due to re-suspended ash from moving vehicles. Ash emissions stopped at about 1430 on 25 July. 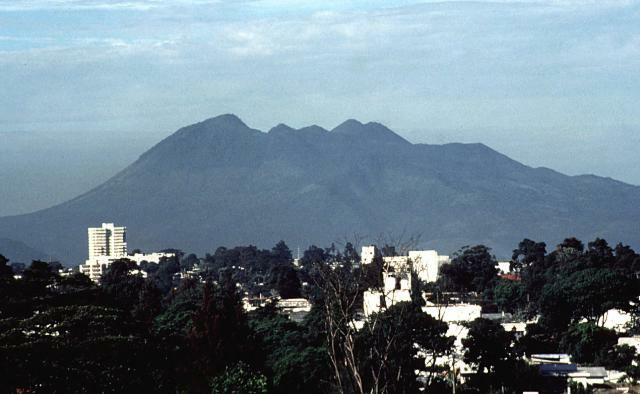 Later that day and into 26 July only diffuse brown-tinted vapor plumes were emitted and seismicity was very low. Based on information from JMA, the Tokyo VAAC reported that during 21-27 July explosions from Sakura-jima produced plumes. Those plumes, along with ash plumes occasionally seen by pilots, rose to altitudes of 1.2-4.6 km (4,000-15,000 ft) a.s.l. Most plumes rose vertically while others drifted N and NW. Based on analyses of satellite imagery, the Darwin VAAC reported that on 21 July an ash plume from Batu Tara drifted 55 km NW at an altitude of 1.5 km (5,000 ft) a.s.l. Based on analyses of satellite imagery, the Darwin VAAC reported that on 24 July an ash plume from Dukono rose to an altitude of 3 km (10,000 ft) a.s.l. 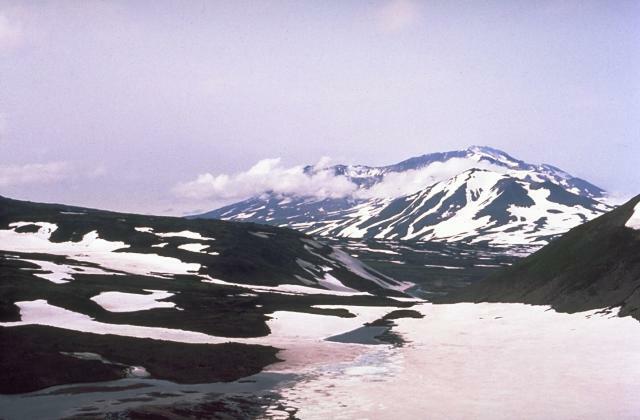 and drifted over 110 km W.
KVERT reported that during 16-23 July seismic activity from Karymsky was above background levels and suggested that possible ash plumes rose to an altitude of 3 km (9,800 ft) a.s.l. A daily thermal anomaly was detected in satellite imagery. Imagery also showed ash plumes that drifted 58 km SW on 19 July and 85 km SE on 21 July. The Aviation Color Code level remained at Orange. 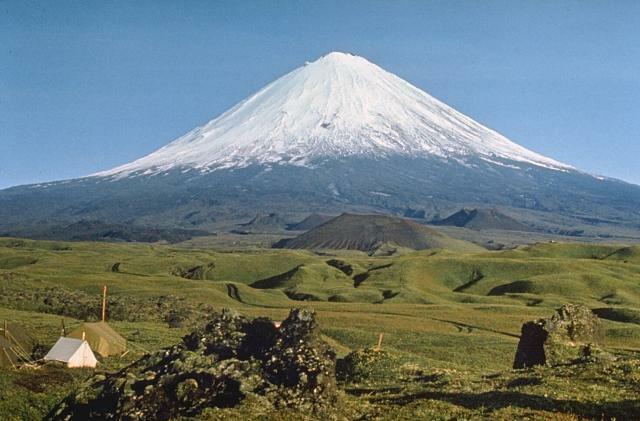 KVERT reported that during 16-23 July seismic activity from Kliuchevskoi was above background levels and Strombolian activity was seen. 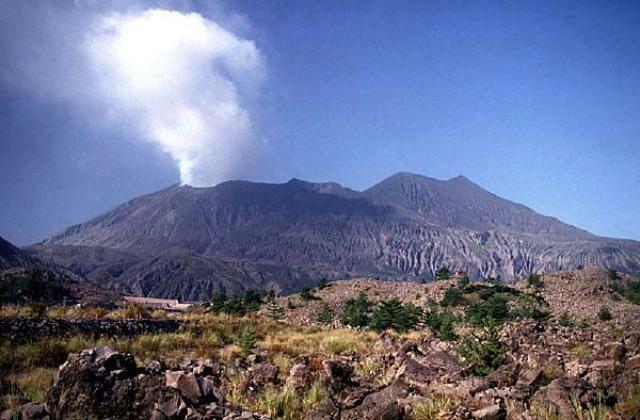 Gas-and-steam activity was noted with ash plumes periodically rising to an altitude of 6.3 km (20,700 ft) a.s.l. Effusive lava flows descended the SSW flank. Satellite imagery analysis showed a large daily thermal anomaly from the volcano and ash plumes that drifted about 55-160 km SW, SE, and NE. The Aviation Color Code level remained at Orange. 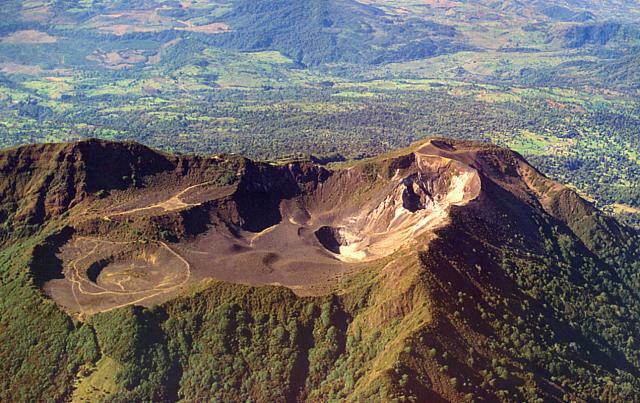 INSIVUMEH reported that on 20 July Strombolian explosions from Pacaya's MacKenney cone ejected ash that fell in neighboring areas. During 20-21 July there were 90 explosions recorded by the seismic network. 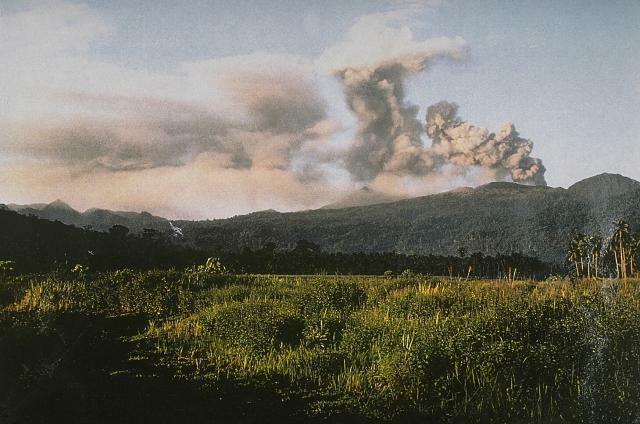 Based on information from INSIVUMEH, the Washington VAAC reported that on 22 July a plume rose to an altitude of 4.6 km (15,000 ft) a.s.l. and drifted N. A weak thermal anomaly was seen in subsequent images. The next day, ash plumes drifted N at an altitude of 4.1 km (13,500 ft) a.s.l. and produced ashfall in areas within 10 km. On 25 July, INSIVUMEH noted that Strombolian explosions ejected tephra 100 m above the crater, and generated ash plumes that rose 300 m above the crater and drifted 10 km SW. Ejected blocks fell onto the flanks. 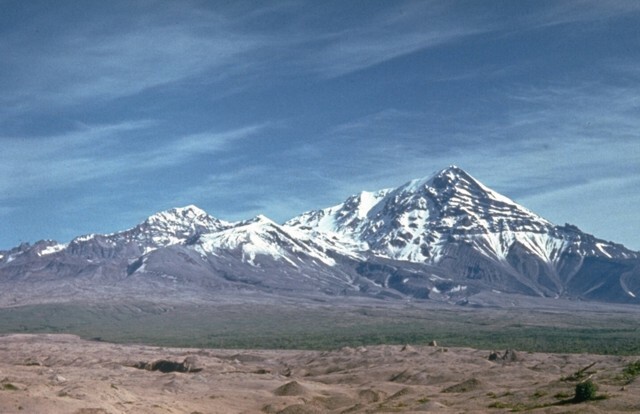 KVERT reported that during 16-23 July seismic activity from Shiveluch was above background levels, possibly indicating weak ash explosions from the lava dome. According to visual observations, gas-and-steam plumes rose daily to an altitude of 3.7 km (12,100 ft) a.s.l. and ash plumes rose to an altitude of 5.5 km (18,000 ft) a.s.l. on 20 and 21 July. Satellite imagery showed a large daily thermal anomaly over the lava dome and ash plumes that drifted 50 km NE on 21 July. The Aviation Color Code level remained at Orange. 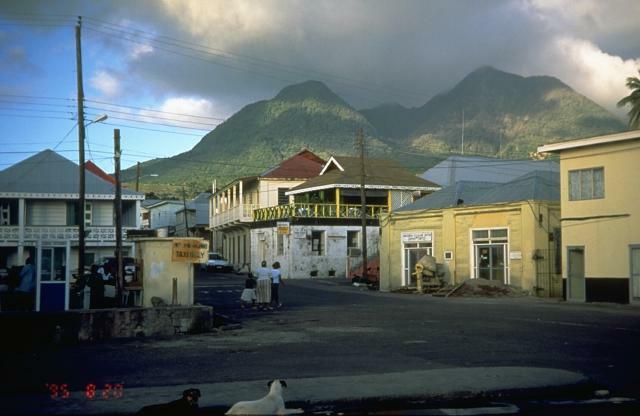 MVO reported that activity at Soufrière Hills was low during 16-23 July and inclement weather prevented clear observations of the lava dome. Heavy rains generated a few lahars in the Belham valley to the NW. The largest occurred on 20 July and lasted about 40 minutes. The Hazard Level remained at 3. 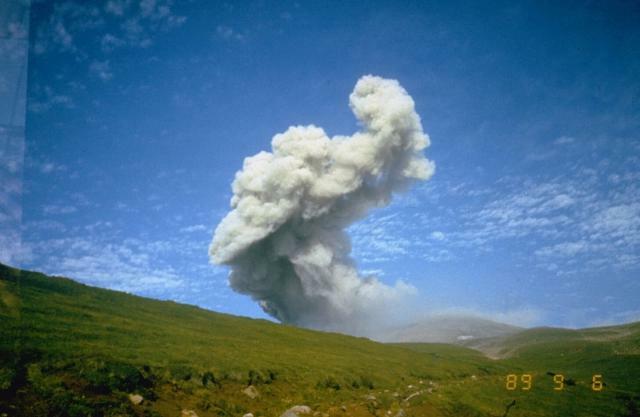 Based on information from JMA, the Tokyo VAAC reported that explosions from Suwanose-jima produced plumes that rose to an altitude of 1.5 km (5,000 ft) a.s.l. 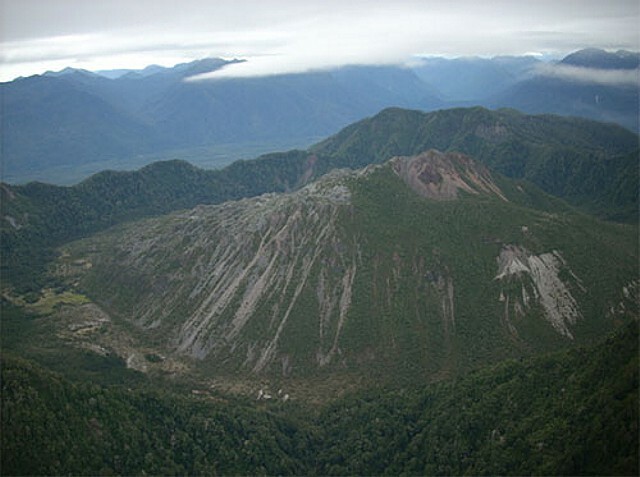 on 23 July and to an altitude of 2.4 km (8,000 ft) a.s.l. on 26 July. Plumes drifted NW and W, respectively. 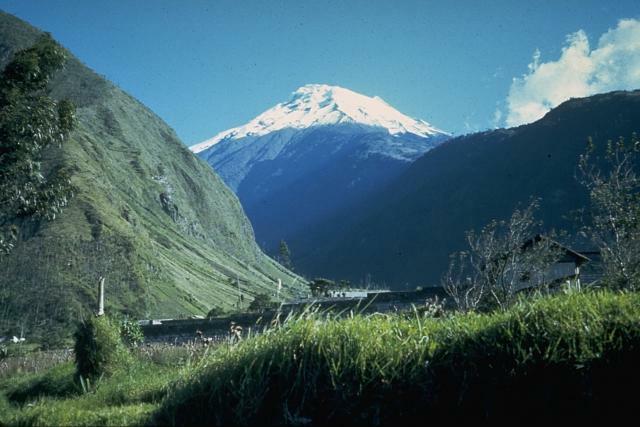 Observations of Tungurahua's summit area during 21-27 July were sometimes not possible due to inclement weather. Ash plumes seen during 21-23 July rose to altitudes of 6-9 km (19,700-29,500 ft) a.s.l. and drifted W and NW. Ashfall was reported in areas within 10 km NW, W, and SW during 22-24 July. 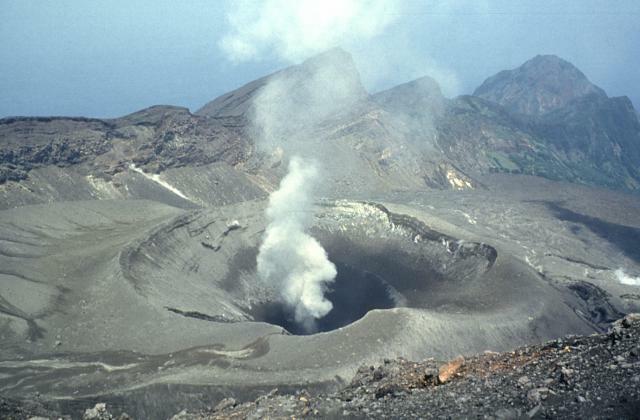 Steam plumes were seen rising 200 m above the crater on 25 July and an explosion was heard on 26 July. On 27 July a series of explosions was detected by the seismic network. Roaring noises were followed by vibrating windows in areas to the N and NW. Slight ashfall was noted in areas to the SW and W, and as far as 23 km NW. Based on web camera views of Turrialba, the Washington VAAC reported that on 24 July a plume of steam, gas, and ash drifted W. Over the next three hours the plume became more diffuse and steam-rich. RVO reported that diffuse gray plumes rose 200-500 m above Ulawun during 16-21 July. Volcanic tremors continued, but overall seismicity declined slightly. Real-time Seismic-Amplitude Measurement (RSAM) values remained at a moderate level.